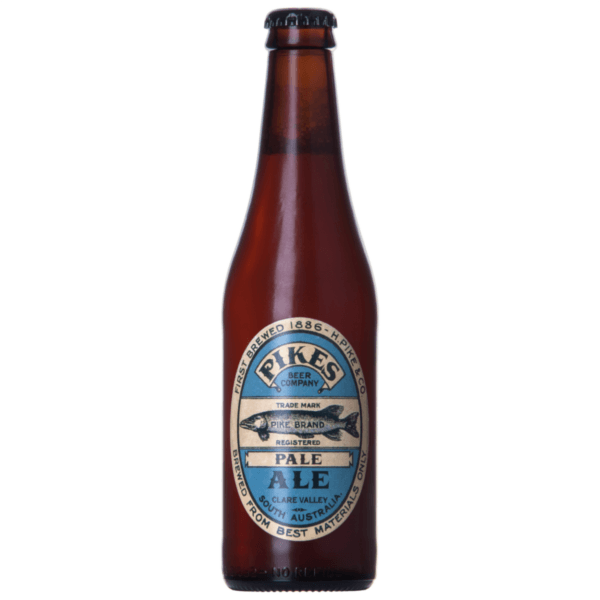 A lighter style Pale Ale which displays lifted tropical fruit aromas, which are perfectly balanced with creamy toffee malt flavours. 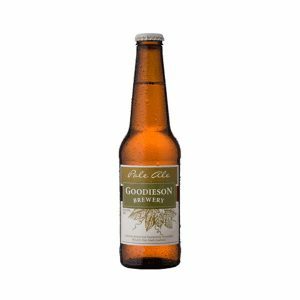 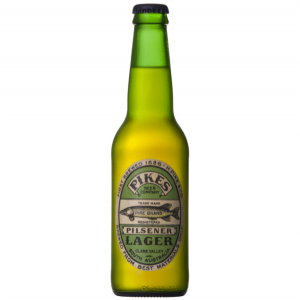 This Pale Ale is brewed using natural rain water and the very best Australian-grown malt and hops. 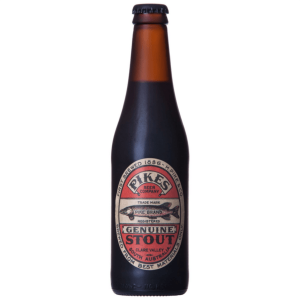 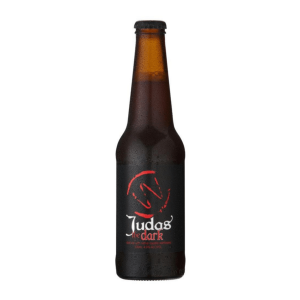 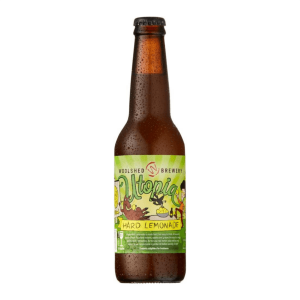 It displays lifted tropical fruit aromas, which are perfectly balanced with creamy toffee malt flavours and a subtle lingering bitterness.